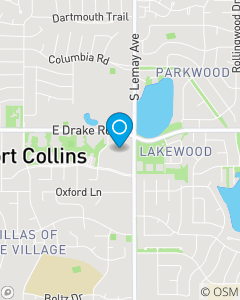 We focus on Auto Insurance, Home Insurance, Life Insurance, and Small Business Insurance throughout the Fort Collins, CO area including Wellington & Loveland, CO. In a world that is everchanging and busy, it is our aim to ease the stress that can come with Insurance by putting a premium on personalized service. It is this belief that stands behind everything we do. We are here to help! My team brings over 50 years combined insurance experience, all with State Farm in Fort Collins, CO. Their insurance knowledge and focus on taking care of the customer needs sets us apart. Jia focuses on Business insurance in addition to all financial service products. David, Shanna, Amanda, Mark and Deanna focus on Auto, Home, Life and Health Insurance, including relocations.